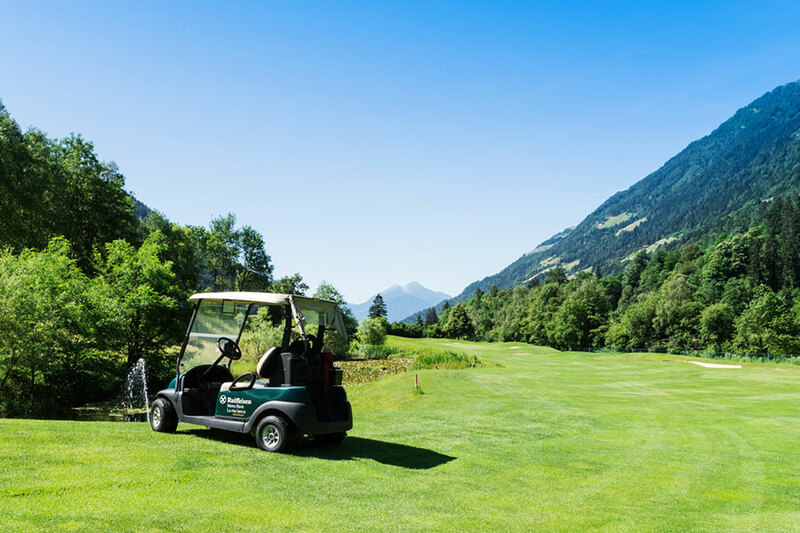 The course was designed by well-known Golf Architect Wilfried Moroder and his MPS-Golf Design team and beautifully inserted in the Alpine landscape and topography. Willy Moroder is member of the EuropeanInstitute of Golf Course Architects - EIGCA based in London. 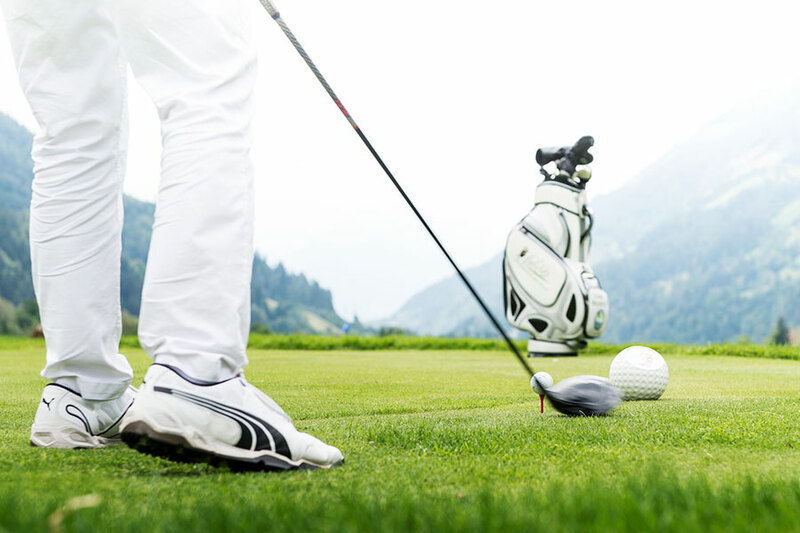 Players and guests especially like the course’s modern design, elegant terraces and landscaped surroundings. 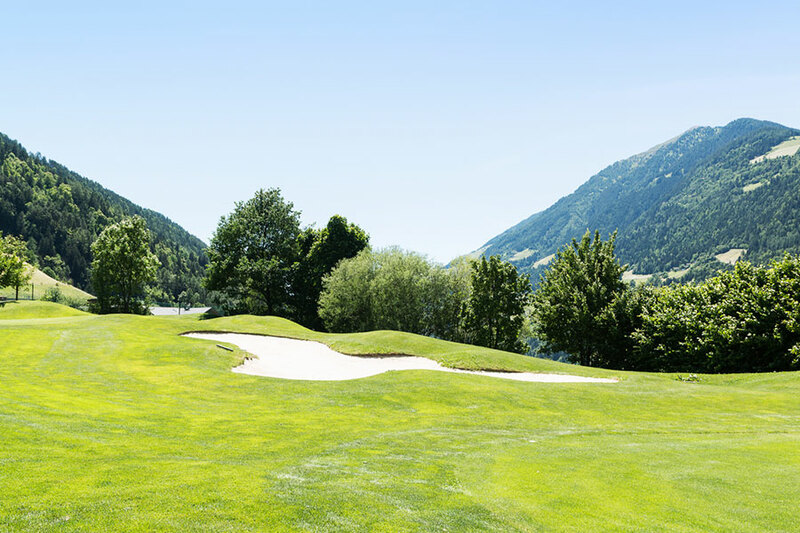 The various ponds, water hazards and bunkers require a strategic game, generally referred to as Target Golf. 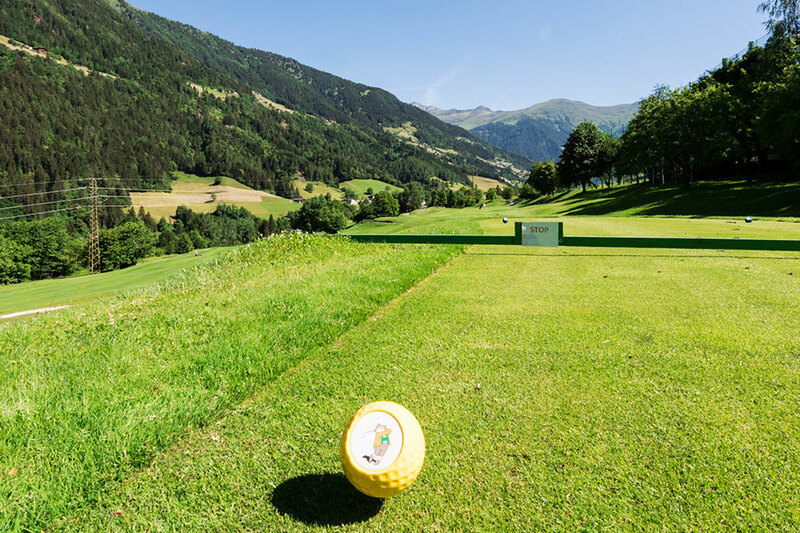 The Par 71 course coversa total length of 5,791 metres and is a real highlight for golfers of all levels. Right next to the Club House, you can practice your swing on the 2 level driving rage with its 20 tee off places, 10 of which are covered for when the weather is not so inviting! ‍Just the right place for younger and more mature beginners as well as players attending the Golf School to take their first shots. 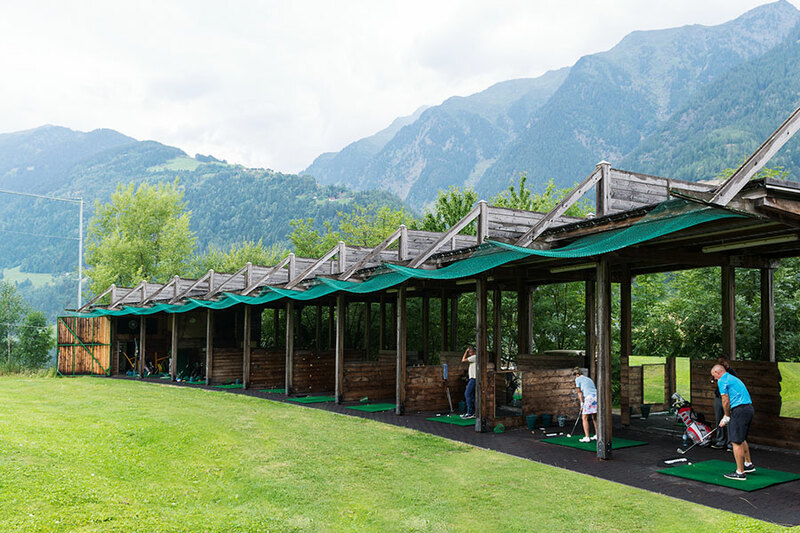 Perfectly prepared ranges … so simply relax, take it easy, no stress! The club’s very professional Green Keeping Team works to ensure that the Fairways and Greens are always in perfect condition. Our putting green, where players can test their steady hand and concentration before stepping out onto the course itself, is right next to the Club House with the reception, changing rooms and Golf Restaurant. The ChippingGreen, where players practice their swing before starting out for a successful round of golf, is just to the side of the Putting Green and overlooks the ClubHouse. 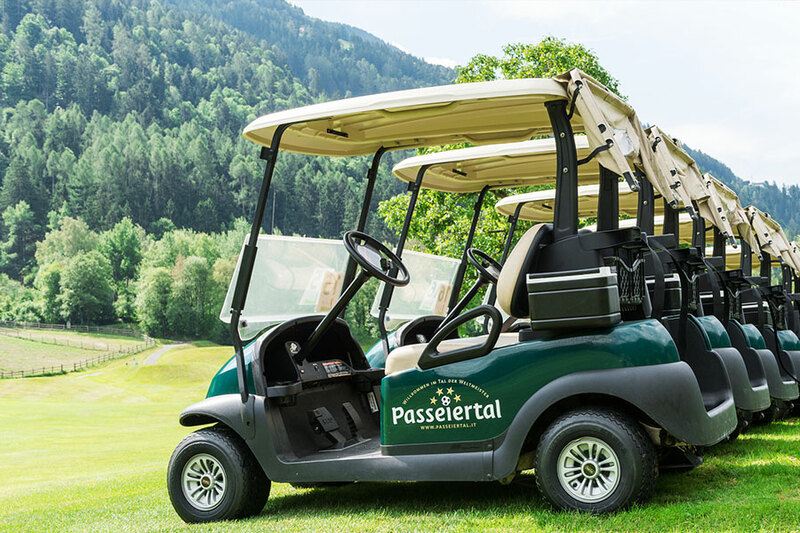 This is GolfClub Passeier.Meran’s newest innovation! 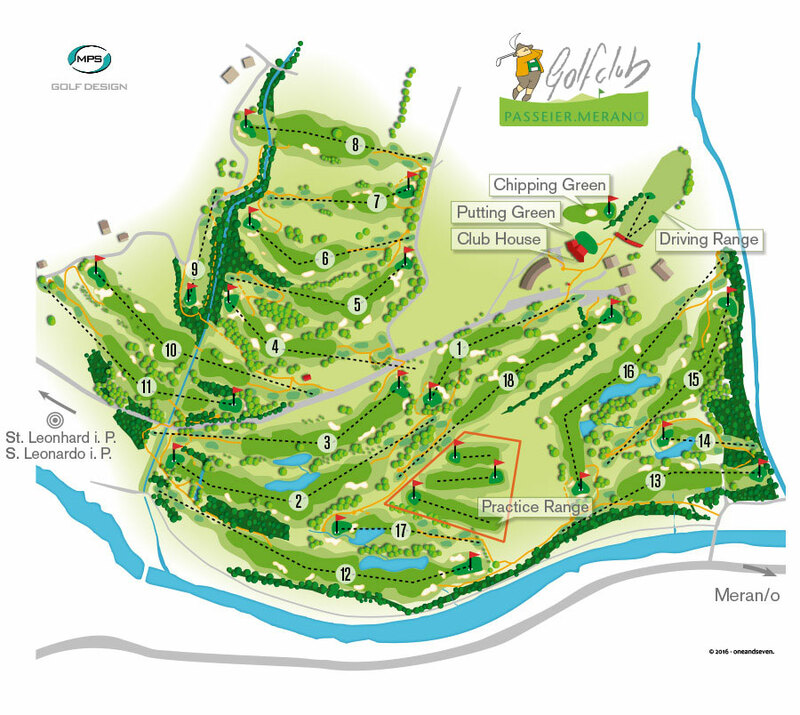 The110 meter long walkway joins hole number 17 and number 18 and ensures that you get where you want tog o feeling fresh, relaxed and ready for the last hole … so, why not take the easy way and simply enjoy the splendid views of the delightful countryside whichever way you cast your eyes!